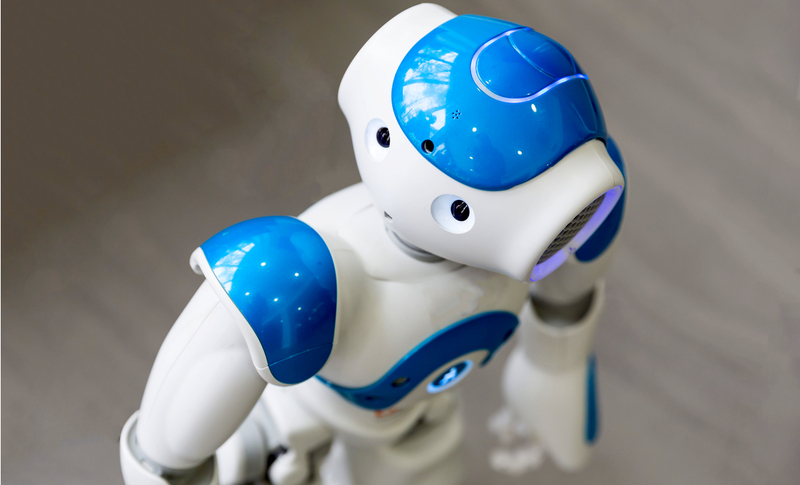 A new poll conducted by Opinium for Capgemini has found that 48% of UK office workers are optimistic about the impact automation technologies will have on the workplaces of the future. The survey investigated attitudes to new technologies including automation, robotics and artificial intelligence (AI). It found that 47% of respondents said they have given serious thought to how technologies can automate day-to-day processes; this rises to 85% among office workers who are responsible for finances. Only 10% felt automation would have a negative impact. In addition, business owners and directors polled said up to 40% of business tasks in their organisation could be automated in the next three to five years. Tasks such as invoicing (41%), managing expense claims (28%), reporting (28%) and administration tasks (28%) were highlighted as having the potential for automation in the near future. However, Capgemini is warning that the cost of implementation, fears about cyber security and a lack of infrastructure are all potential barriers to adoption for UK businesses. In the survey, just under a third of respondents said costs are the main barrier across all the technologies; cyber security is most commonly seen as an obstacle to taking up AI (17%); while there is least awareness of the potential benefits of robotics (18%) and machine learning (17%). Lee Beardmore, vice president and cto of Capgemini's Business Services Unit, said: "At present our survey estimates that around 13% of businesses in the UK are benefiting from automation, but there's still a lot that haven't seen anything yet. We certainly expect this figure to rise in the near future as more and more businesses realise the transformational power of technologies such as AI, robotics and automation. All of these technologies represent an opportunity for growth for businesses in every industry sector." There's also a need for more education on new technologies, he added. "I would urge all businesses to not only start thinking about the potential value of automation technologies, but to also start looking at the skills and expertise they need within their organisation for future implementation, to stay competitive in the years to come."